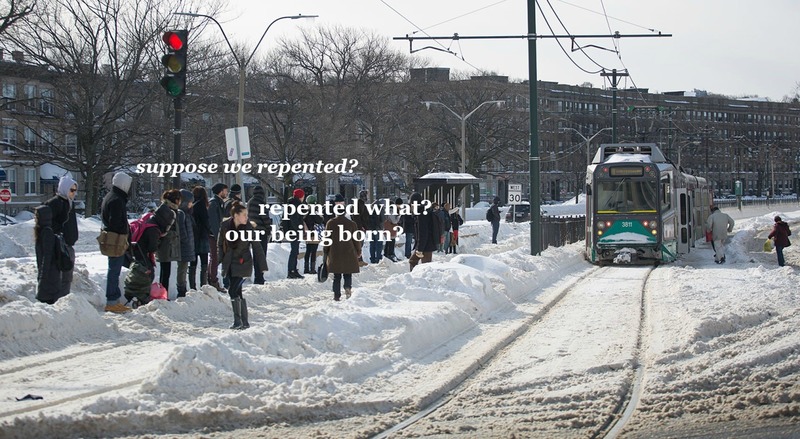 This new Tumblr, MB(ecket)TA perfectly combines my literary interests and the despair that has been riding public transportation in Boston these past few weeks. 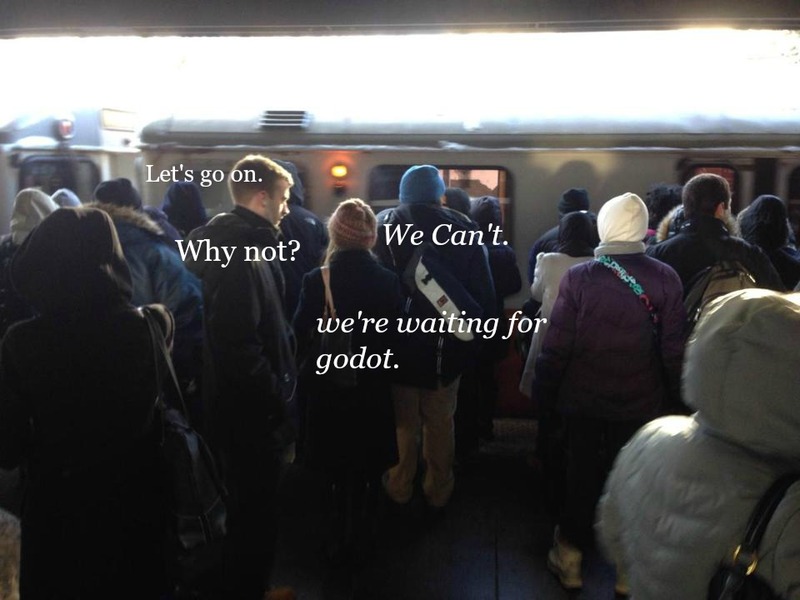 With the MBTA estimating 30 days before things are running normally again and more snow sure to come, we can expect more heartbreaking and hilarious additions. 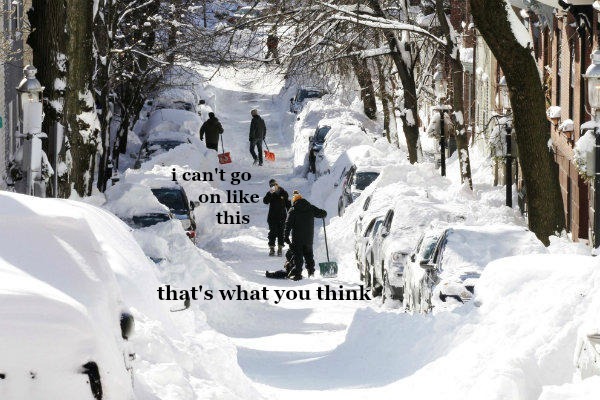 Hey, its either laugh or cry, right?